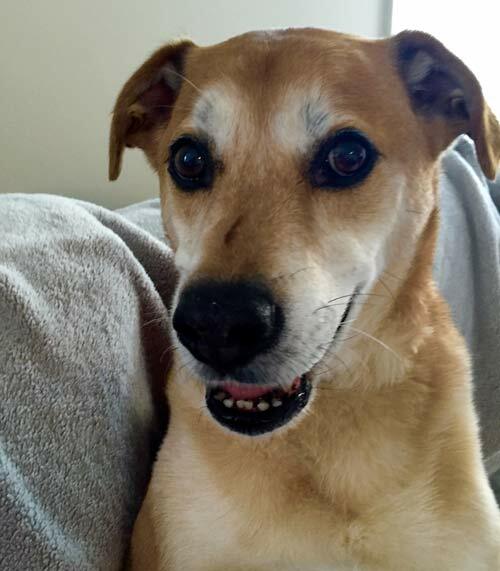 Many thanks to long time supporter and new Tripawds helpline host Julie D. for another tribute to beautiful Buddy! You are most welcome! I’m so grateful to the Tripawds community who has become my family! 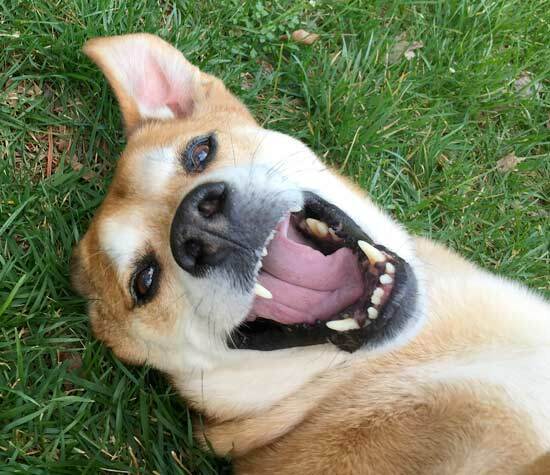 Pics of my angel Buddy, being Buddy – aka: Goofball! 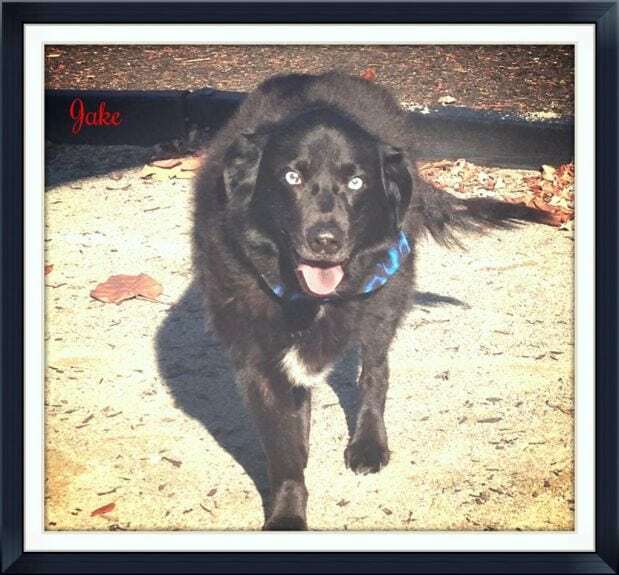 Oh Julie, you know we all just adore that sweet GOOFBALL BUDDY!! I always thought his eyes were such beautiful windows to his ge tle Spul, and they were. But they always had just a touch of mischief sparkling in those big brown eyes! Such a beautiful way to honor him by helping Tripawds continue. Sweet Buddy will ALWAYS be remembered here!